If you're a Titanfall fan, additional games meant to expand the universe will be coming to mobile devices. 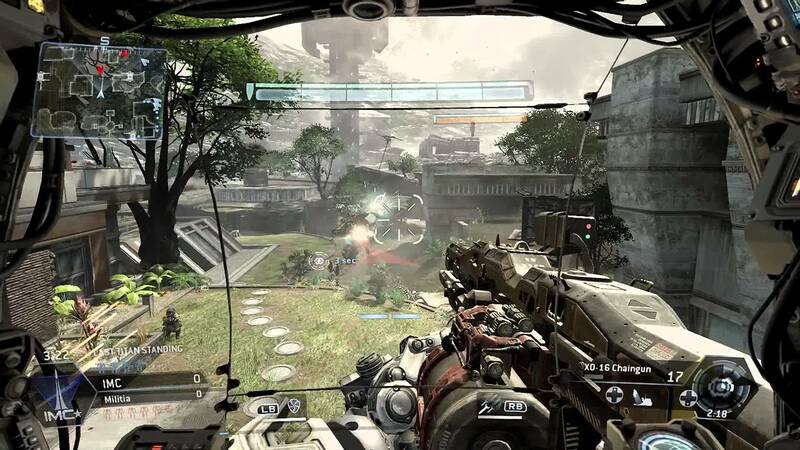 If you're a Titanfall fan, you may want to free up some space on your mobile devices. There are additional Titanfall games coming to your iPhone or Android device, and it's going to be a whole lot of Titan-deploying, planet-destroying fun. But unfortunately no matter what kind of actions you do in those games, it won't bring back one of the best Titans of all time, at least in the way you want him to come back -- we're still rooting for you, BT. The official Titanfall website states, via TouchArcade, that Respawn is teaming up with Nexon to develop more "awesome mobile titles" within the world of Titanfall. While they haven't gone into explicit detail about what to expect, it looks like Respawn will be letting us know a little more about the games in the near future. We probably won't get a Titanfall console-centric title made especially for mobile and hopefully we won't get a match-3 puzzle game (that might be pretty awful) but it's more likely we might see something based in resource management or a similar sort of game. There are several directions this could go in, but I'm rooting for it to be something new and exciting. We'll bring additional details about new Titanfall mobile games as they surface. Hopefully they're actually worth talking about.